Weddings. Parties. Corporate luncheons. Personal chef services. Whatever your occasion, whatever your need, we are ready to serve you. 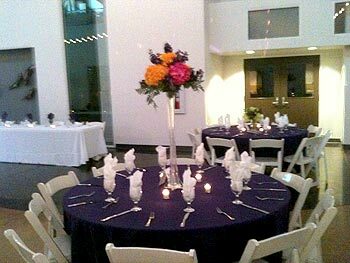 Our staff stands ready to create a custom menu for you and your catered event. Last-minute orders are not a problem! Thanks so much for the great product and service! Our party was worth the wait. We all had a really great time and the food was excellent! Will definitely recommend you anytime. I'm not at the Chamber lunches very often but will definitely give you a "shout out" next time I am at one of them. I'm writing to follow up and say thank you. The hot breakfast was a hit with the crowds, and I've already been asked a couple of times where we called / who we used for this catering so I referred them to you. Please tell your staff they did an excellent job with our two breakfast orders. We appreciate the quick turnaround especially on short (several day) notice, and we look forward to doing business with you in the future. Thanks for catering the food for our building dedication ceremony this past Saturday. Everything was outstanding! We received several compliments about how nice and how organized the event was. You and I both know that it's all about the food. 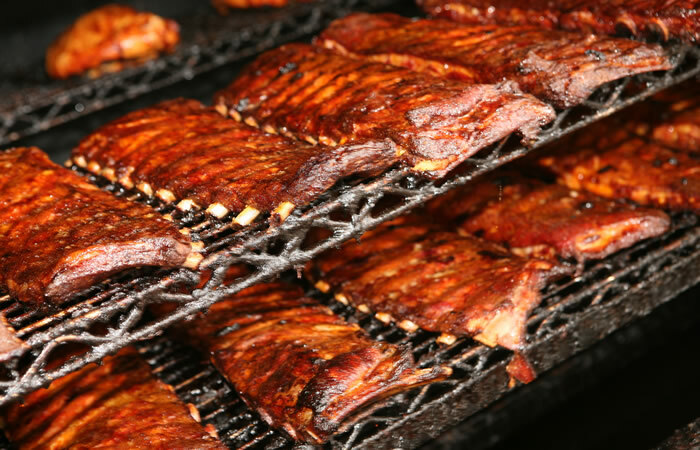 The most unforgettable occasions are the ones where the food is really good. So thanks for helping us make our special event a memorable one! 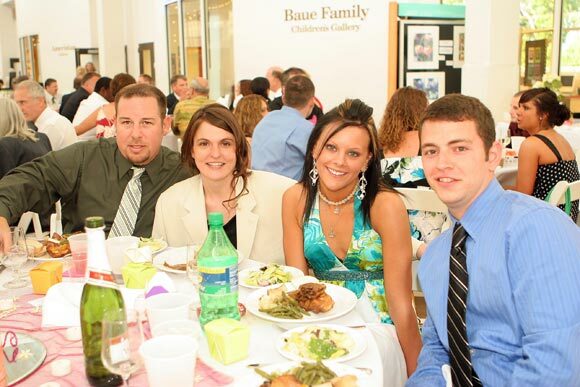 Wedding testimonials: Read how much our customers loved our food and service. Breakfast menu: See what we can provide for your breakfast event. Bar packages: We have full bar packages available for off-site catering. Call George at (636) 939-3555 for details. 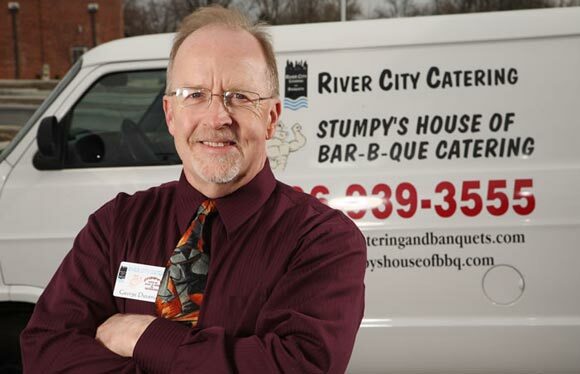 Let Stumpy's House of Bar-B-Que host your rehearsal dinner in our private "History of St. Louis Sports" room.